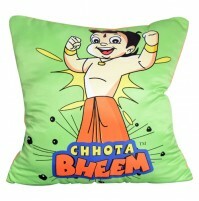 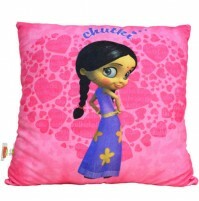 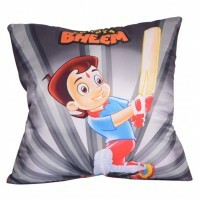 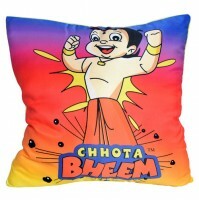 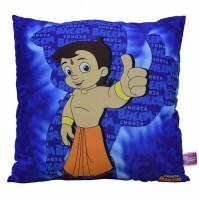 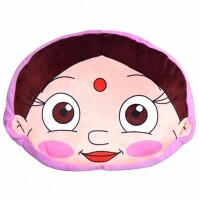 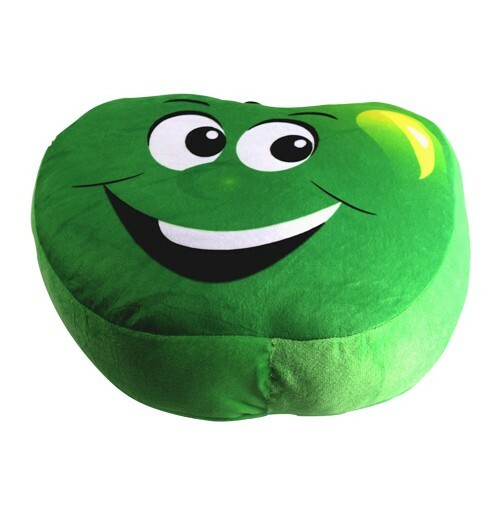 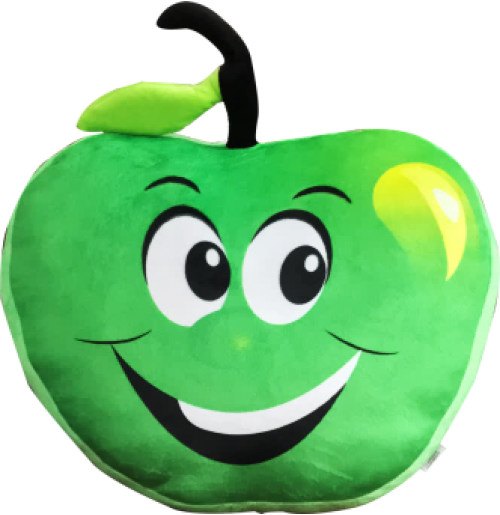 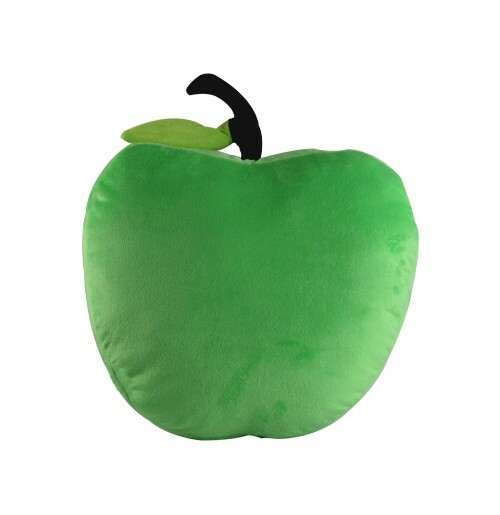 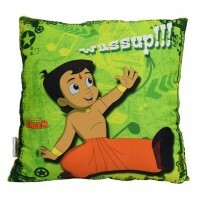 Chhota Bheem presents this Green Apple Shape Cushion for kids. 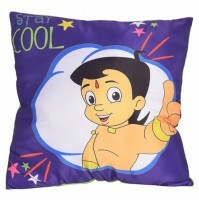 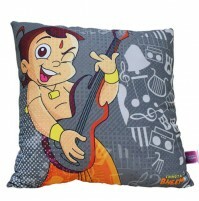 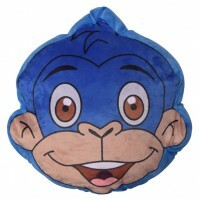 Decorate your child's play room with this cushion and also use it for sleeping, relaxing and cuddling. 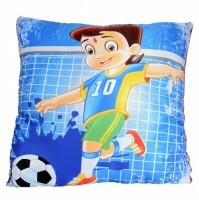 The cushion is made from soft, 100% polyester material, the cushion is durable and comfortable. 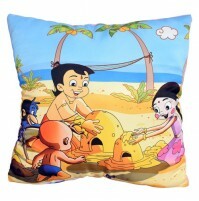 This cushion has bright colors that can complement many styles smoothly.